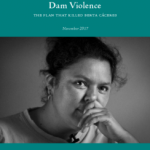 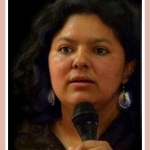 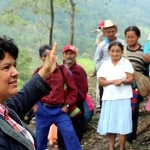 Berta Cáceres, coordinator of the National Council of Popular and Indigenous Organizations of Honduras (COPINH), was murdered on March 2, 2016. 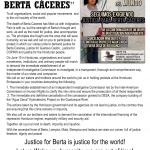 Organizations around the world rose up in protest in Berta’s name. 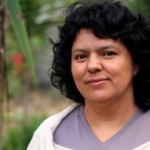 She is yet another victim of the abuses carried out with impunity in Honduras against those who defend the land, the water, and the right of communities to remain on their lands. 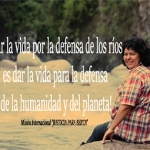 We hoped that the widespread outrage and international mobilization to demand justice for this cowardly act would contribute to ending the impunity of the Honduran authorities, the large landowners and the large companies that prey upon them all: land, water, communities. 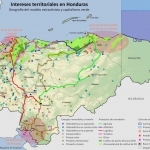 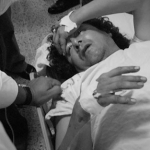 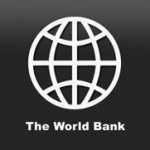 However, months later, the actions taken by the Honduran government and its agencies have not been enough. 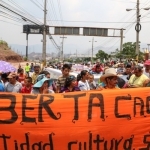 Criminalization, persecution and murder of COPINH members continues despite international pressure, two other members of COPINH were killed during the last months.